Home All Is your brand Desi or Non desi ?? ‘What’s in a name?’. 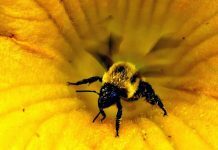 A name can be deceiving, and that is exactly how I felt when I came across the information I’m about to share with you. 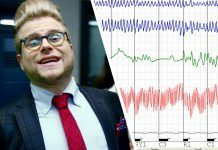 Personally, I love to shop and I also happen to have a permanent “Keeda” in my mind to know more and more about things , getting new information. 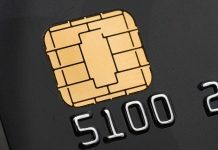 Now let me ask you a question: Do you know what you are buying? Or maybe I should ask, do you know your brands? 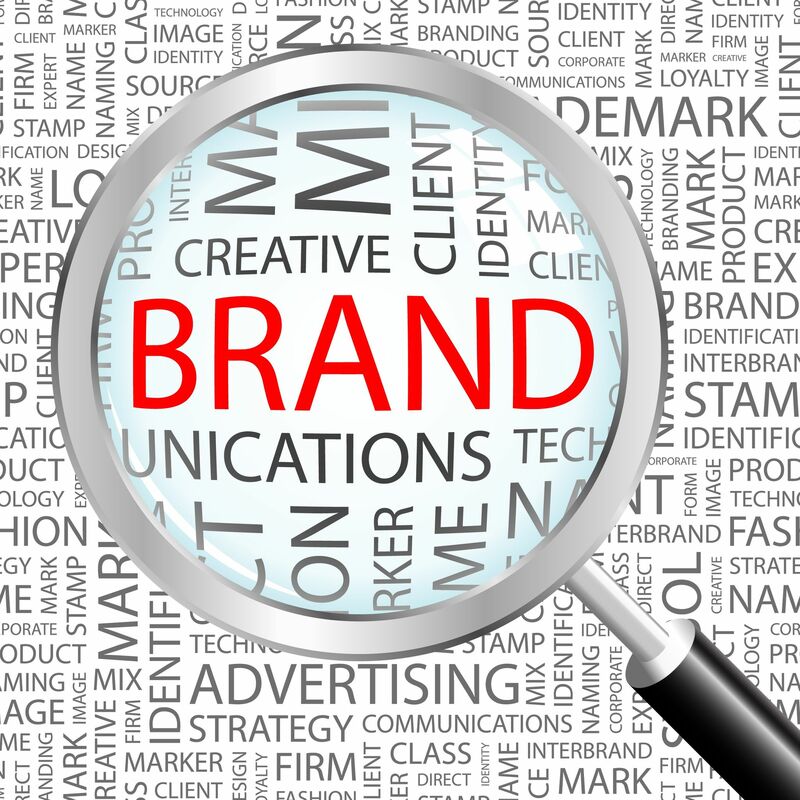 A few days ago, I came to know very interesting things about brands. It would seem that a lot of the brands that we always considered foreign were actually ‘desi’, and vice versa. Interesting, isn’t it? Let’s have a look. Allen Solly : This brand was established in Nottingham, England in 1744. Over the years the Madura fashion & lifestyle owns all the rights to sell the products in India, which is division of Aditya Birla Group. so yeah, all those trousers, shirts and wallets are all made right here in our own India. 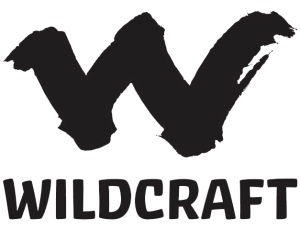 Wildcraft: Wildcraft is an Indian outdoor product company based in Bengaluru. The Company’s products are sold in over 130 exclusive stores and 2,500 multi-branded stores in India. Wildcraft first product in the early 1990s was a dome tent and that too not for sale. The company shifted into manufacturing backpacks and expanded into sleeping bags and outdoors clothing. 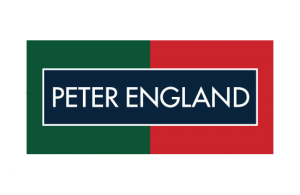 Peter England : Peter England established its first factory in 1889 in Ireland.First launched by Madura Fashion & Lifestyle (then known as Madura Garments) in the mid-price shirt segment in 1997, the company acquired the world rights for the brand in the year 2000. So yes now peter England is our own desi brand. Jaguar Cars: It’s a British multinational car manufacturer brand headquartered in Whitley, England is now owned by the Indian company Tata Motors since 2008. On June 2, 2008, the sale to Tata was completed at a cost of 1.7 billion pounds. 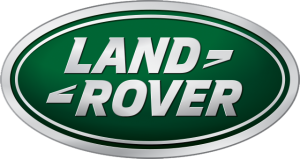 Land Rover: It is a car brand that specialises in four-wheel-drive vehicles, owned by British multinational car manufacturer Jaguar Land Rover, which is in turn owned by India’s Tata Motors since 2008. It developed into a brand encompassing a range of four-wheel-drive models, including the Defender, Discovery, Freelander, Range Rover, Range Rover Sport and Range Rover Evoque. Da Milano: Despite its wholly Italian sounding name and the ‘Italia’ that underscores the top of its website, Da Milano is a totally Indian brand owned by Sahil Malik . They provide high-end leather accessories and home furnishings in India and abroad, and the name was chosen thanks to India’s fascination with foreign sounding products. Louis Philippe: Louis Philippe is a premier brand of men’s apparel that is inspired by King Louis Philippe, who was King of the French from 1830. The brand is totally Indian however, launched in the country in 1989 and owned by Madura Fashion and Lifestyle, a division of the Aditya Birla Group. PVR: Priya Village Roadshow: I really got surprised when i first came to know the full form of PVR. 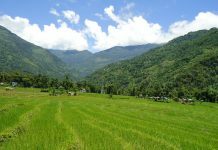 Yes, it’s Priya village roadshow. The company has its origin as Priya Cinema in South Delhi. 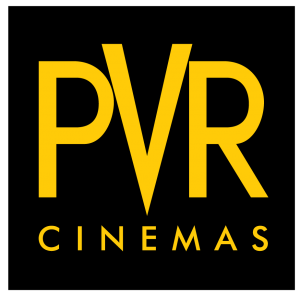 PVR Cinemas is the largest and the most premium film entertainment company in India. The company began as a joint venture agreement between Priya Exhibitors Private Limited and Village Roadshow Limited in 1995 with 60:40 ratio.The company is founded by Mr Ajay Bijli, who is the Chairman and Managing Director. Larsen & Toubro: Also known as L&T is an Indian multinational conglomerate headquartered in Mumbai, Maharashtra, India.It was founded by Danish engineers taking refuge in India, as well as an Indian financing partner.The company has business interests in engineering, construction, manufacturing goods, information technology, and financial services, and also has an office in the Middle-East and other parts of Asia. Bata: Also known as Bata Shoe Organisation is a family-owned global footwear and fashion accessory manufacturer and retailer with acting headquarters located in Lausanne, Switzerland. Again a big surprise for me “Jinhe aaj tak hum apna samjhte aaye woh paraye nikale”. This company is organised into three business units: Bata Europe, based in Italy; Bata Emerging Market (Asia, Pacific, Africa and Latin America), based in Singapore, and Bata Protective (worldwide B2B operations), based in the Netherlands, the organisation has a retail presence of over 5200 retail stores in more than 70 countries and production facilities in 18 countries. 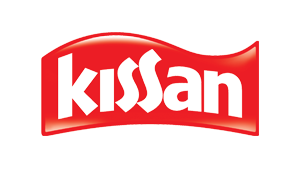 Kissan : “Naam desi baap videshi” , ji han squashes, ketchups, juices and jams jise hum aaj tak apna mante aaye is actually owned by Anglo-Dutch company Unilever which owns a 67% controlling share in HUL as of March 2015 and is the holding company of HUL. Lifebuoy: It is a brand of soap marketed by Hindustan Unilever Limited (HUL). 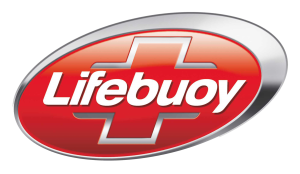 Lifebuoy is a brand of soap which began in England in 1895. Lever Brothers began to export laundry soap (Sunlight brand) to India in 1888 and bathing soap(Lifebuoy brand) in 1895 and began selling in 1903.Lifebuoy, for long, has been associated with a big, red, chunky bar of soap that keeps one healthy. Remember “lifebuoy hai Jahan tandurusti hai wahan”. Brooke Bond: It is a brand-name of tea owned again by Unilever, formerly an independent manufacturer in the United Kingdom, known for its PG Tips brand and its Brooke Bond tea cards.The company opened a packing factory in Goulston Street, Stepney, London in 1911. So this is all folks for now, see you again with interesting information and new facts. Next articleFor 19 years, he was a Dead Man Walking!